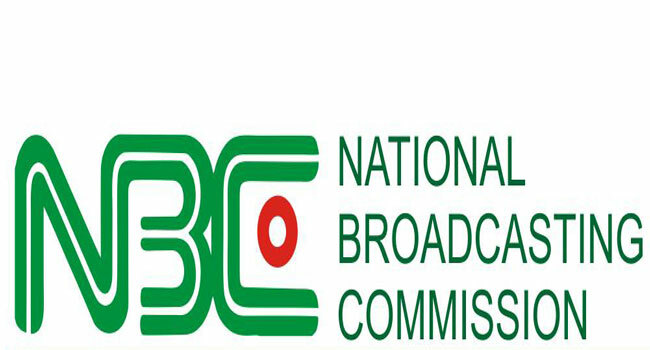 Why we shut down Ekiti state broadcasting service-NBC – Royal Times of Nigeria. after unauthorized declaration of the governorship election results by the state Governor Mr. Ayodele Fayose on the Ekiti State Broadcasting stations. claims against the Independent National Electoral Commission, the Nigerian Police and the Department of Security Services on air. The Commission also recalled that on Tuesday 5th June the station’s Acting Director General, Mr. Lere Olayinka who is doubles as the spokesman for the PDP campaign organisation was queried in breach of Section 5.2.18 of the NigeriaBroadcasting Code in letters to the Station and the State Government adding that both letters were ignored by the recipients. A statement by Head, Public Affairs of the commission Maimuna Jimada (Mrs.) also reminded Broadcasters that the Social Media is not an official source for release of election results.